The Associated Press announced their college basketball All-American team just after 12 Central Time today. 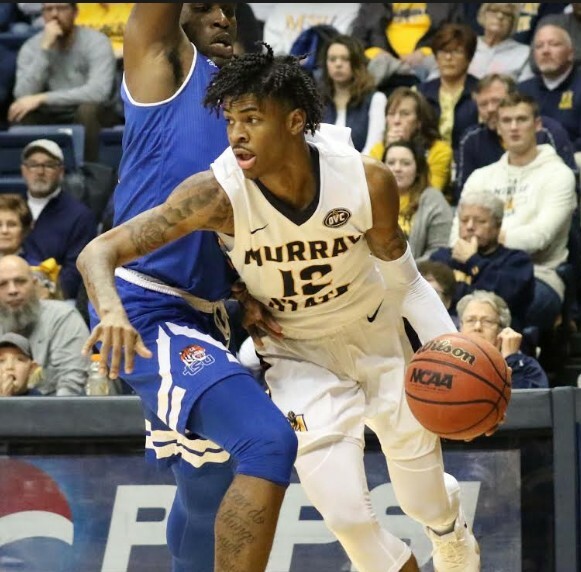 Ja Morant was a first team selection. This announcement makes Morant a consensus First Team All-American.